What's better than brunch? How about the top brunch destinations of downtown Royal Oak teaming up for one SUPER brunch? On Saturday, April 27 from 10am - 2pm, enjoy food and drink samples from participating locations as you explore the Royal Oak brunch scene, visiting each location in whatever order you choose! Check out our 2019 restaurant list and what they are serving below! Tickets include a brunch food and drink sample from each participating location and are for those guests who are 21+. 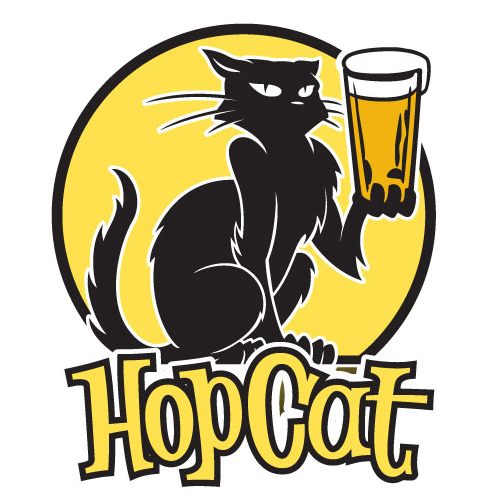 Check-in between 9:30am and 1pm at HopCat (208 Fifth Ave) and bring your ID. Each guest must check-in individually to have their IDs checked. Once you receive your event supplies you are on your way to brunch until 2pm! Please bring your Eventbrite ticket on the Eventbrite app, on your email or printed out. Food: Hangover Scramble: Scrambled eggs, cherry smoked bacon, red onions, jalapenos & Cosmik Fries smothered in our cheese sauce. Food: Smoked Brisket Mess: Smoked brisket, smoked sausage, country potatoes, onions, bell peppers, smoked cheddar cheese and eggs all scrambled together. "Brunch so hard, mimosas wanna find me."